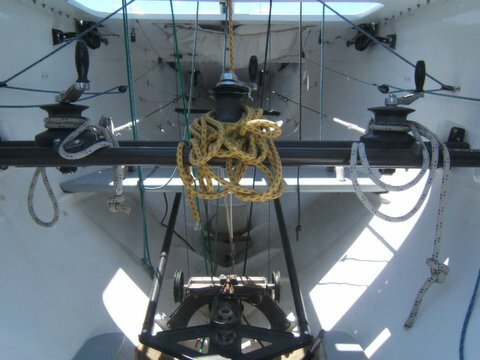 History: Designed for the St. Francis Yacht Club Syndicate of San Francisco to compete in the 1979 World Cup in Seattle. Tom Blackaller, winner of the 1973 Worlds, drove her to second place, behind Pelle Pettersson in SWE 97 Irene. 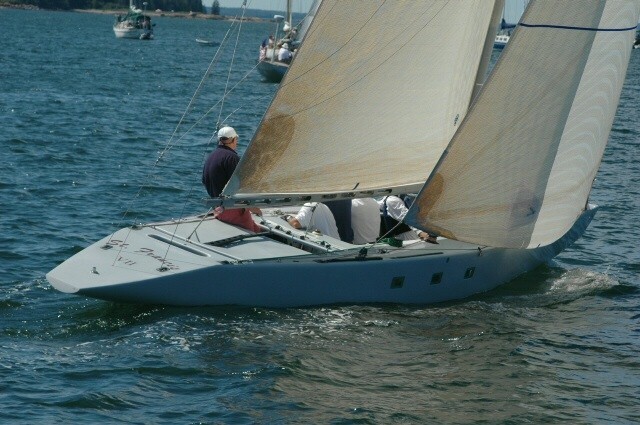 Two weeks prior to the Worlds, with Commodore Tompkins at the helm, St Francis VII won the 1979 North American Championships. 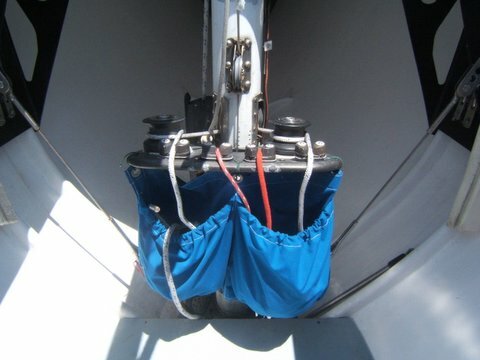 2 weeks following the World Cup Tom Blackaller and St. Francis VII also proved superior in the 1979 Australian American Challenge in San Francisco, never losing a race in the defender trials and beating SWE 96 Maybe XII in 4 straight races in the match race series final. 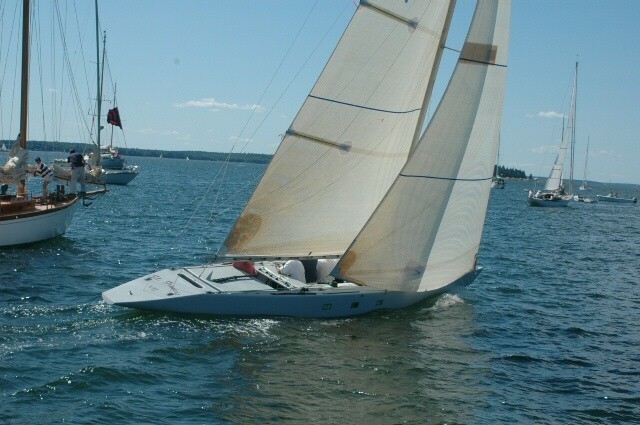 She also competed in the 1983 Worlds in Newport as NHYCUSA II, placing a respectable 5th of 15 entries. St Francis VII spent some time in the late 80's in Port Huron before moving to the East coast for Hans Oen and Charlie Hoffmann. 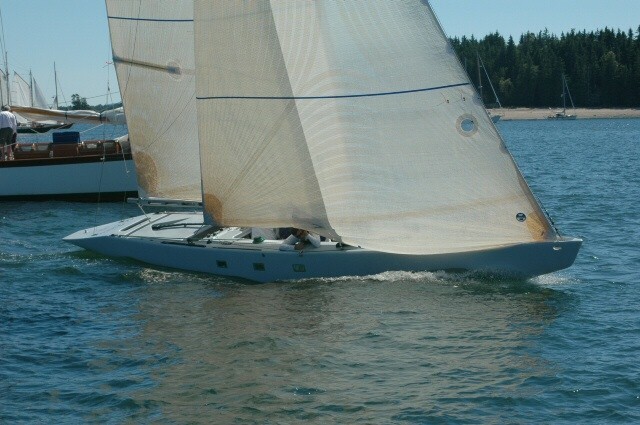 St Francis VII sailed with the other boats of the Vancouver Fleet during Summer 2013 and competed in the Westerleigh regattas.